Police are appealing for witnesses following the burglary of a Crawley property. 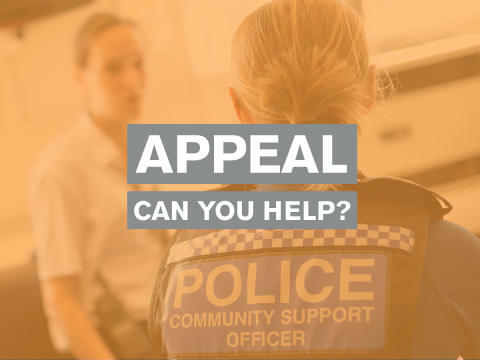 Officers were called to a house in Lingfield Drive, Crawley, on Wednesday (February 6) following a break-in, which was believed to have occurred between 4pm and 7pm on the same day. A diamond ring has been reported as stolen from the property but it is unknown at this time if anything else is missing. Anyone who witnessed any suspicious behaviour in this area at this time is asked to report online or to call 101 quoting 1170 if 06/02. Alternatively, you can visit the Crimestoppers website or contact the independent charity anonymously on 0800 555 111.